This is a fine quality hand crafted German piano. The piano is musically expressive with the tone balanced beautifully throughout the key board. 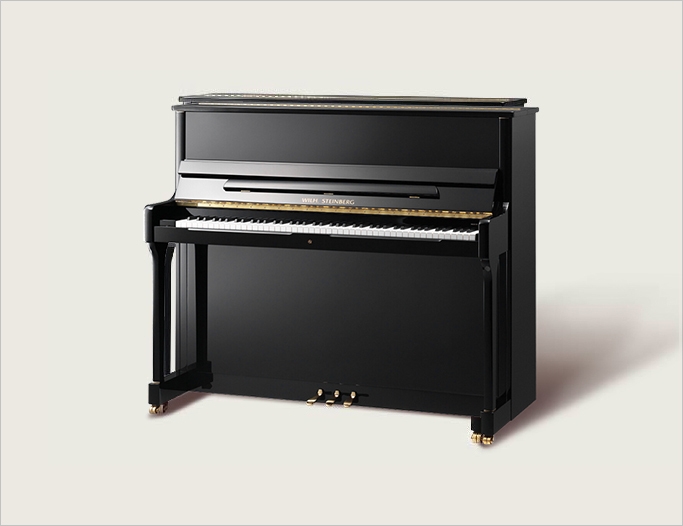 As with all Signature Series pianos the action has an assured feel synonymous with the skilled set up of a Kluge keyboard and German Renner action. A very impressive piano with true individual character.